My new piece for orchestra, blimp, began rehearsals last night. 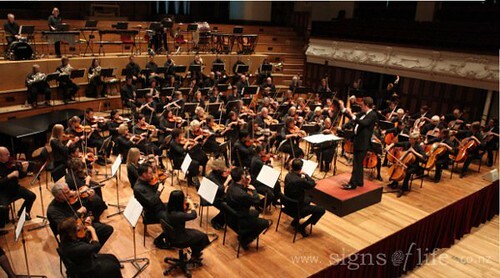 It was commissioned for the Auckland Symphony Orchestra by their conductor, Peter Thomas. 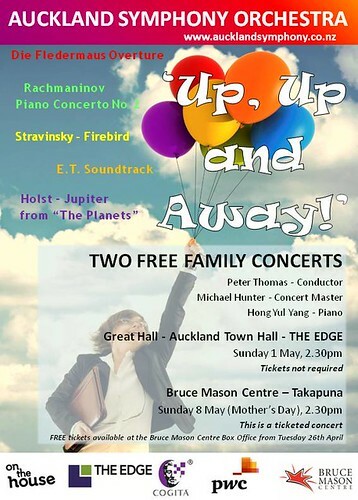 It will be premiered at the Auckland Town Hall and Bruce Mason Centre in their May "Up, Up and Away!" concerts. Inspiration was drawn from the concert theme and with a little help from some friends, blimps seemed an ideal title and topic. 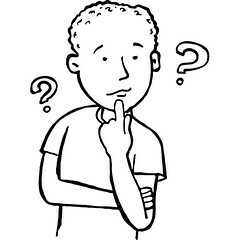 Blimp [noun] a small, non-rigid airship or dirigible, especially one used chiefly for observation. 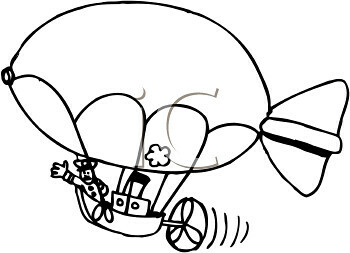 For me, I think of blimps as being slightly odd, awkward to get off the ground and driven by men who are a little loopy; but, once in the air, they jauntily go about their purpose. I love this idea, and the music hopefully portrays this in its short two minute duration. 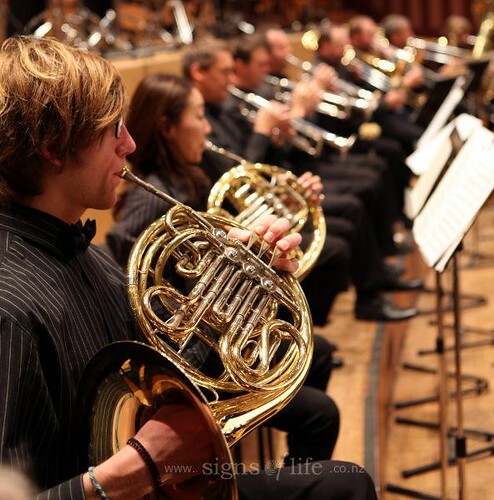 The concert also features Die Fledermaus Overture, Rachmaninov Piano Concerto No.2 featuring Hong Yul Yang, Jupiter from "The Planets", two great movie soundtracks - "Up" by Michael Giacchino and "E.T." by John Williams - and much more. 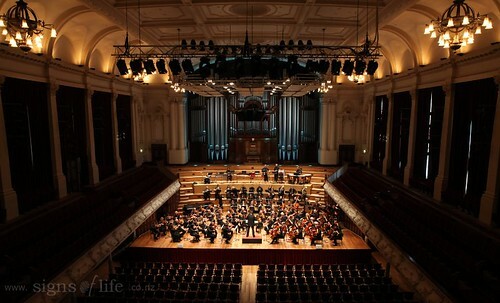 Concert 1: Auckland Town Hall, Sunday 1st May, 2:30pm, FREE. Concert 2: Bruce Mason Centre (Takapuna), Sunday 8th May, 2:30pm, FREE (but ticketed). It is of course in May, New Zealand Music Month, so you should be overdosing in musical activities - make this one of them. Look forward to seeing you there!